Were you an Ontario Ranger or Junior Ranger? Scroll down and add your name to our mailing list for further information and updates. I often write on the importance of resilience, of believing in yourself from a place of knowing, and on the growth mindset (not “I can’t do that”, but “I can’t do that, yet.”). 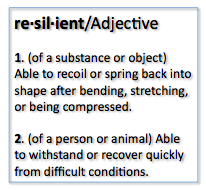 I pride myself on being a fairly resilient person, or at least on believing that I am one. When I think about why I have been able to develop and value this quality, and how it serves me well as a principal of a secondary school, I often look for the source of this self-awareness. I meet many students who have very shallow and limited views of their abilities, and I also wonder why they have been unable to cultivate a better sense of their own strengths. I have a strong interest in our research around feedback and praise, and how this impacts a child’s thinking about his or her strengths and abilities. But one thing I do know from experience is that if you test yourself, over and over again, and you have the opportunity to learn for yourself what you are capable of, there is a sense of knowing that you cannot get from what others tell you. I was very fortunate at the age of 17 to be selected for the Ontario Junior Ranger Program. In July, 1977, my parents drove me north to Obatanga Provincial Park, between Wawa and White River, on the Trans-Canada Highway. This would be my home, along with 23 other 17-year-old girls and three young leaders, for the next 8 weeks. 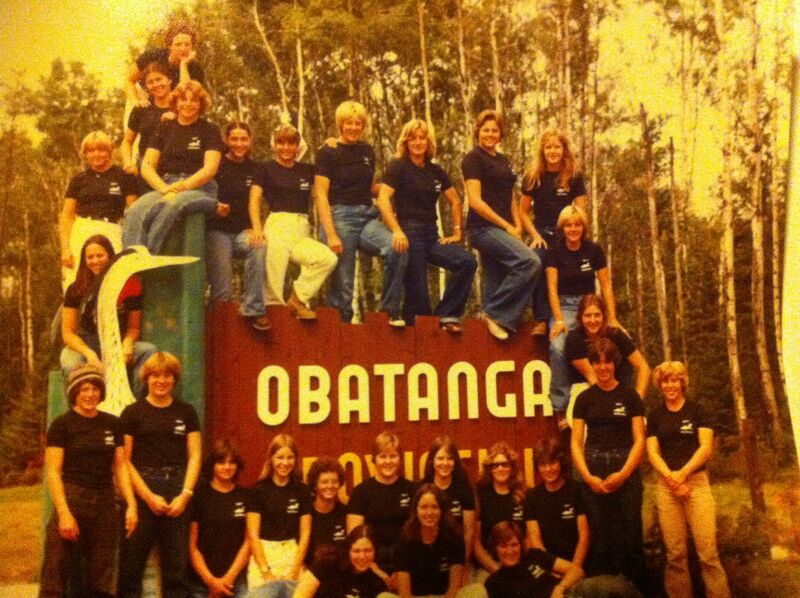 While in this program, I worked in the bush, alongside my peers, nearly every day. We cut trails, cleaned portages, planted and pruned trees, fixed docks, painted signs and fences, worked in the camp kitchen, and hauled firewood. We scouted remote canoe routes and helped with grouse surveys. We also had the opportunity to tour mines and mills, visit neighbouring parks and attractions, and learn all about working in an outdoor setting. This is where I learned so much about what I can do, not because people told me I could, but because I did it, and learned that I could. I could be away from my family and work closely with others, sleeping and working out of a tiny cabin in the bush. I could cook my food on an open fire, plan a 6-day canoe trip, line canoes through rapids, peel 100 potatoes and lift a dock into place with my co-workers. I became strong physically and mentally, and I became both tough and empathic. When my daughter was old enough, I pushed her toward this program and she had a similar experience. When you know you are strong, it is so much easier to deal with the messes that life can throw at you. I can’t help but believe that so many of today’s youth could benefit from this program, but it has been cancelled. Last year, as part of the “transformation” of the Ontario Ministry of Natural Resources, the Ontario Ranger Program (“Junior” was dropped some time ago) was cut. This article on a boys’ camp near Cochrane demonstrates the importance of this program for Ontario Youth. With the (finally) intense focus on student mental health in schools, it seems irresponsible to be cutting this relatively inexpensive program that can so profoundly change the course of a teenager’s life. Were you a Ranger? Sign up on our mailing list here: https://docs.google.com/forms/d/171A35NDMAC_WopGwphO3MGpQrVi-UkzCWHJjXuexo4Y/viewform or just fill it out below!